First Class Functions are the experts in bringing outdoor weddings and events to life. 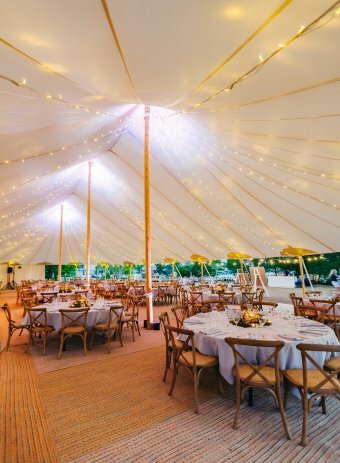 From celebrating under beautiful clear-roof marquees to stunning tipis and spectacular Sperry tents we can perfectly style, decorate and run incredible events – anywhere! 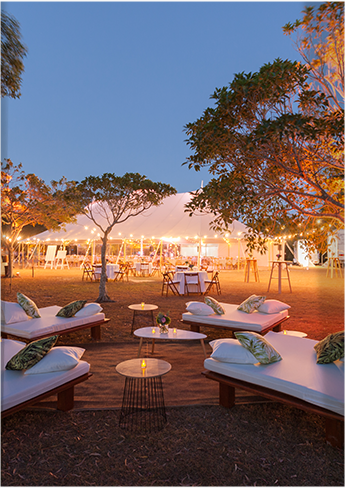 We pride ourselves on being the Sunshine Coast experts in the complete coordination and management of marquee events. Although we make it look simple, the organisation of a marquee event or wedding can be extremely stressful taking many hours to coordinate. Our service begins with a detailed discussion about your requirements and an overview of the event. 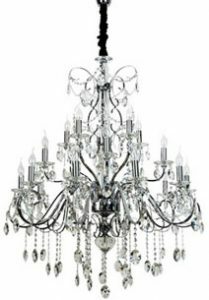 We then prepare a proposal with a budget of all requirements needed to bring your event or wedding day to life from lighting to cold rooms to generators to dexluxe toilets to catering and staff. At First Class Functions we take care of all the details to make your marquee event or wedding perfect. Our expert chefs and experienced catering team will design a unique menu to suit your needs, whether your choice is a canapé and sideboard menu, cocktail and fork cuisine or a full formal sit down four course dining extravaganza. We also supply restaurant quality glassware, crockery and table linen. Our bar service includes all qualified RSA staff and display bar equipment as well as a professional assessment of you liquor requirements. As we have a liquor license we can also supply any of your beverages if required. We can also provide an Event Coordinator to be present throughout the entire event to ensure implementation of your exact requirements. 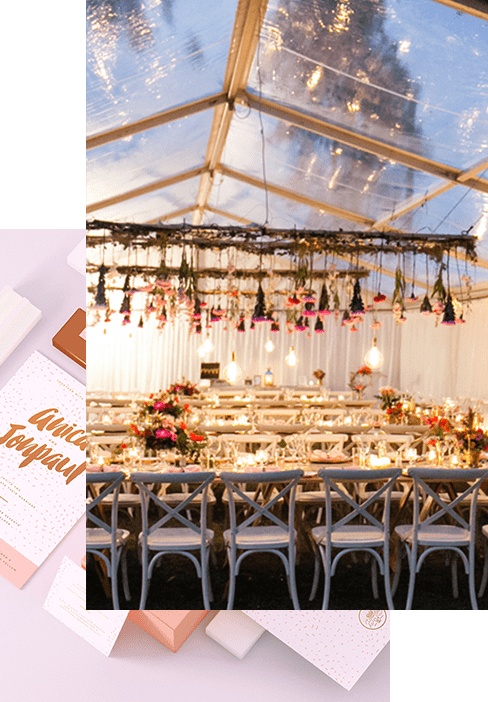 Our professional and creative styling service will carry your unique theme throughout the marquee from chair covers, beautiful centrepieces, furniture and lighting, leaving you to sit back and enjoy. Our own floral stylists will design centrepieces and flower installations to really create a wow factor for your guests. As event managers, we can also take care of other arrangements such as string quartets, fire breathers, branded thongs for the beach, photography and videography. Whatever you need to make your wedding or event spectacular, we will make it happen!